Professional tool with high - spec features for virtually any hot air application. The switch on the grip handle for setting temperature and air flow conveniently operated by one hand. We are a quality conscious organization engaged in providing an extensive array of tent making machines for PVC Coated Fabric, Membrane, Tensile Membrane, Truck Cover Fabric, PVC Marquees Welding, Vinyl Welding. 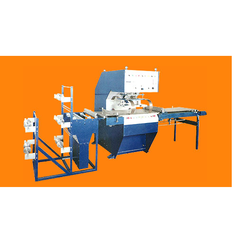 These machines are constructed using the superior quality material, which is sourced from the reliable vendors of the industry. 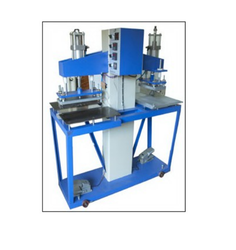 We are leading supplier ofPVC Blister Welding Machine. We are offering this item from us at a reasonable rate. We are offering this productH.F. Plastic Welders to our client as per their requirement. 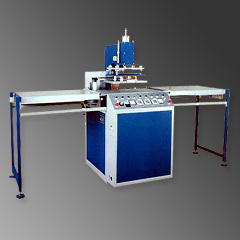 Looking for Plastic Welding Machines ?